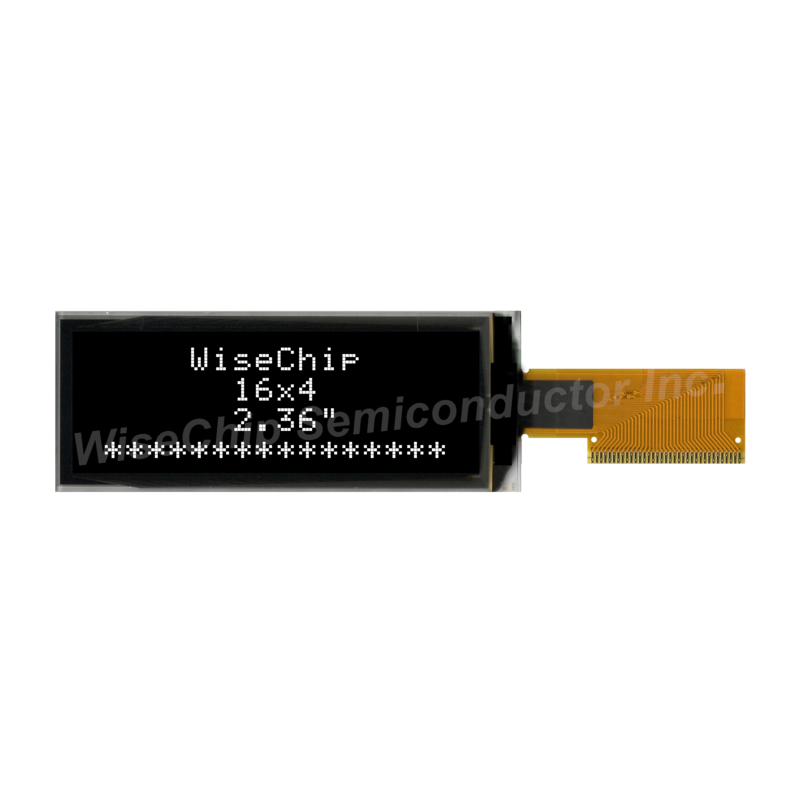 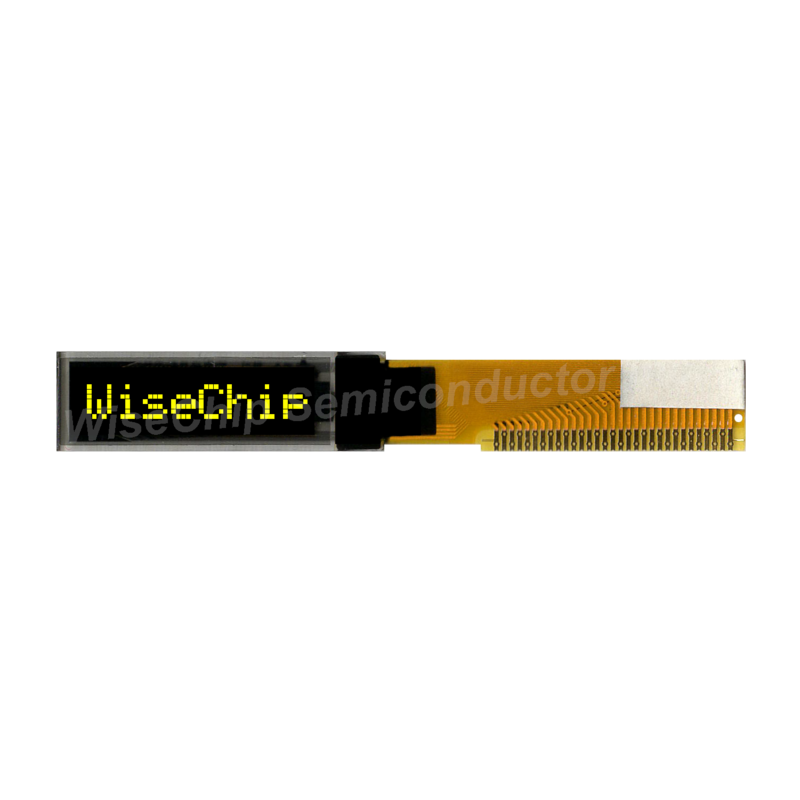 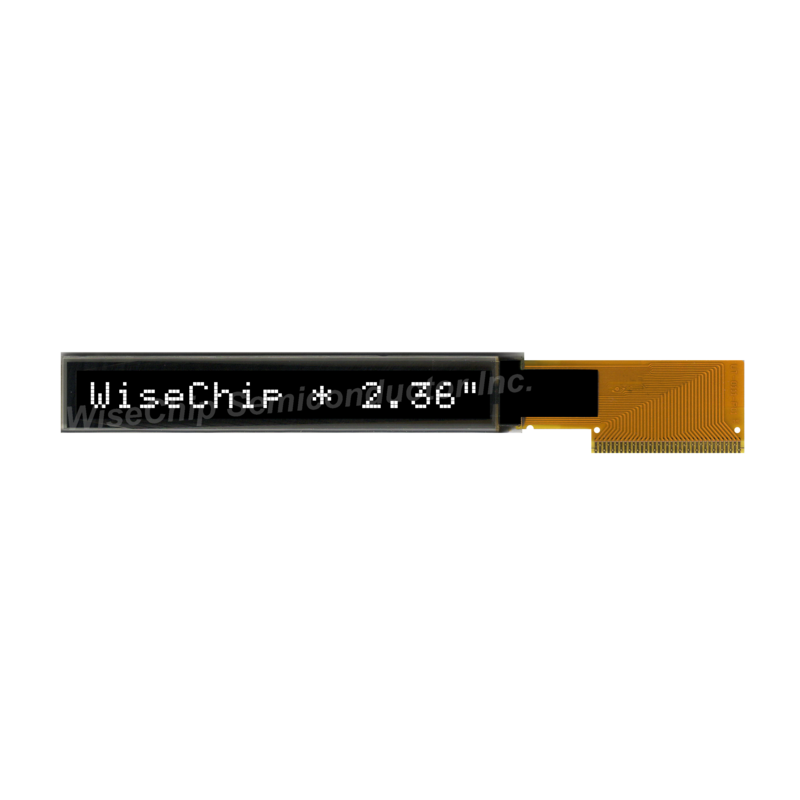 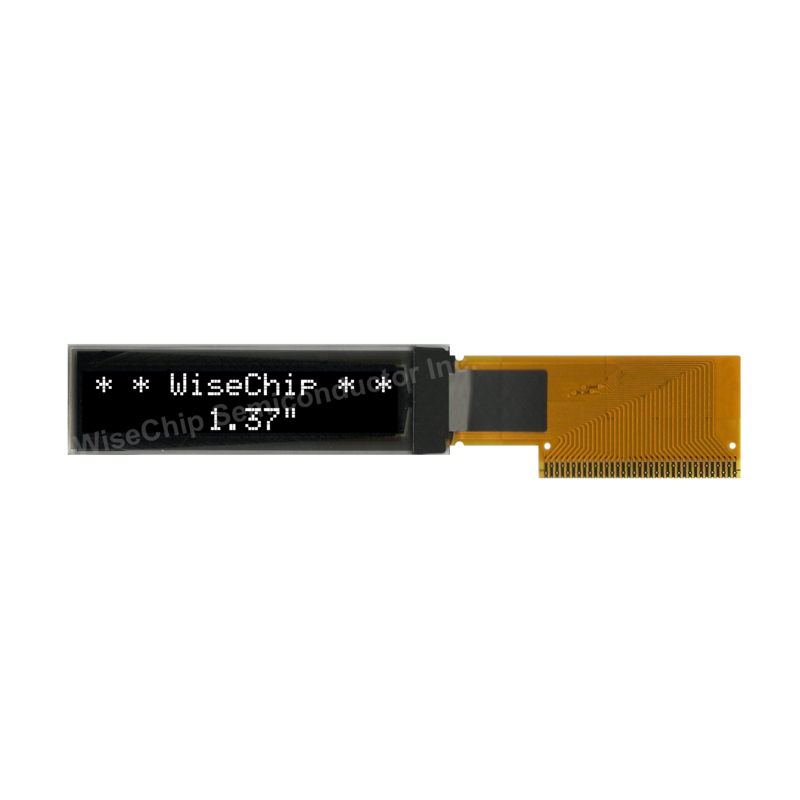 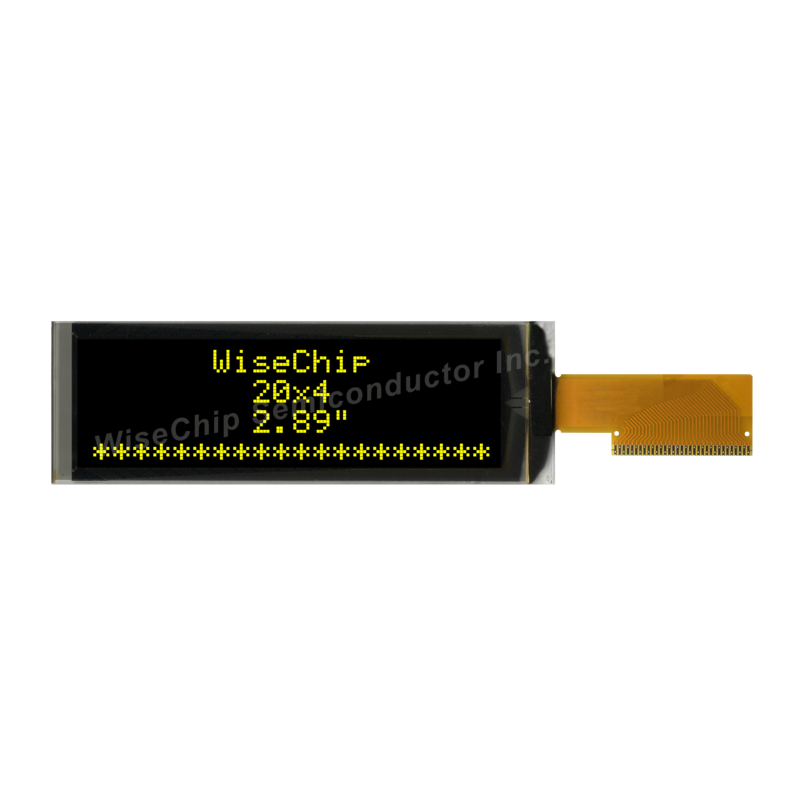 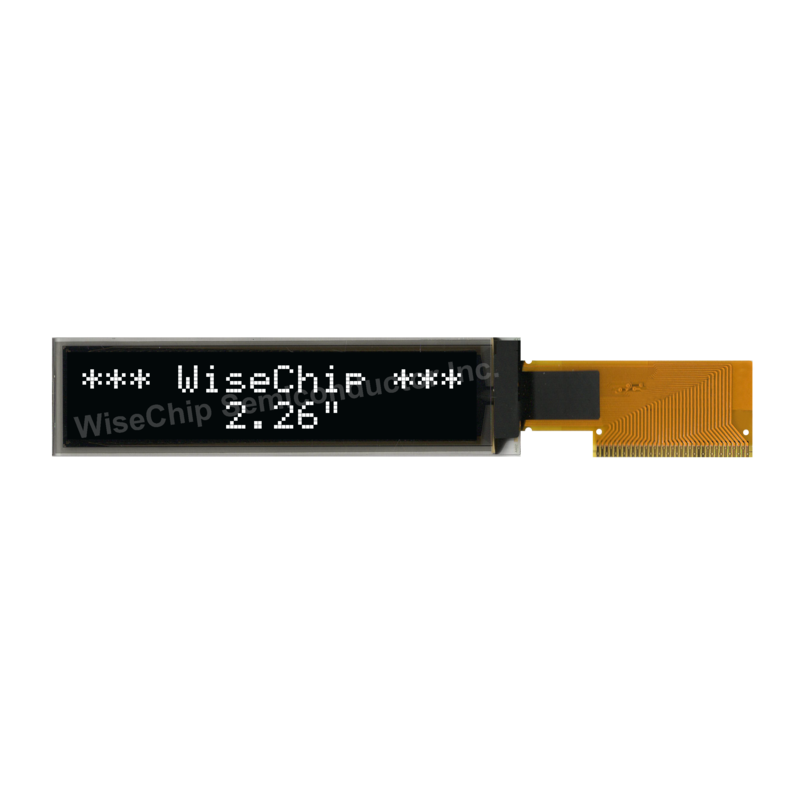 High Quality Character Displays Manufacturer - WiseChip Semiconductor Inc.
WiseChip Semiconductor Inc. strives to be one of the leading companies in Electronic Supplies worldwide. 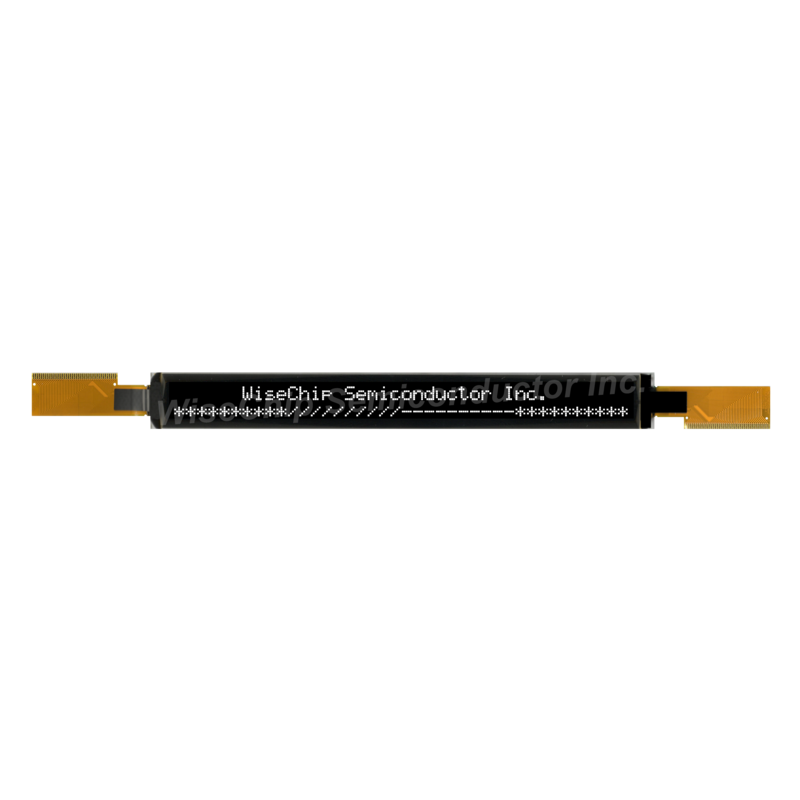 We offer OLED, Graphic type OLED, Character type OLED with high quality in Taiwan for many years. 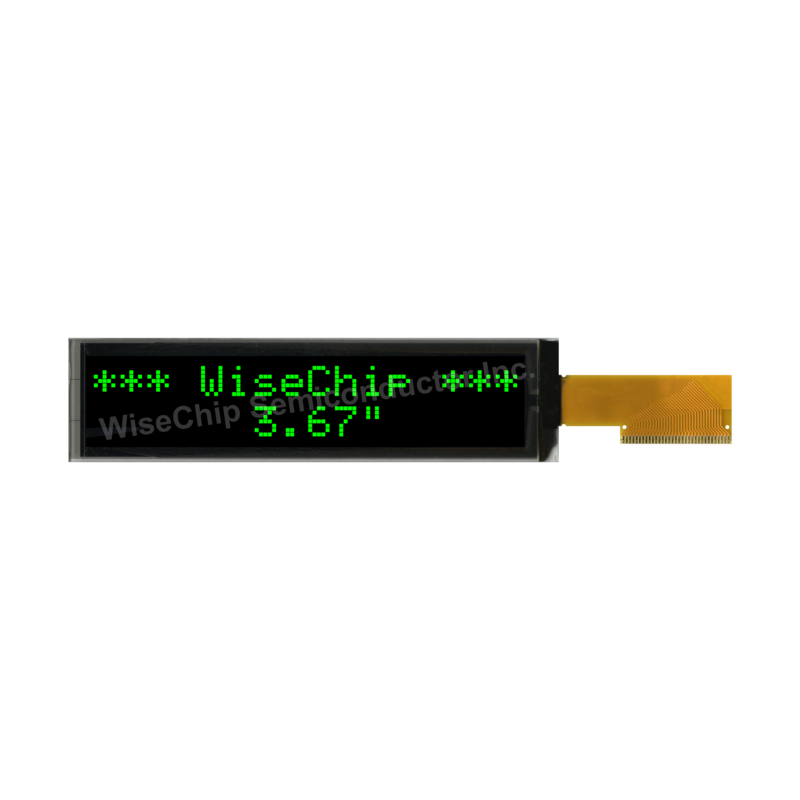 If you want to know more relative information about Character Displays, please contact us immediately.